Giving during Goodell Gardens' Annual Appeal is a tax-deductible way to support the Gardens' General Fund. This year's annual appeal goal is $5,000. Support #goodellgardens #foundationforthefuture on #givingtuesday! Join the #givingtuesday movement, by making a tax-deductible contribution to Goodell Gardens! Goodell Gardens & Homestead needs your help! 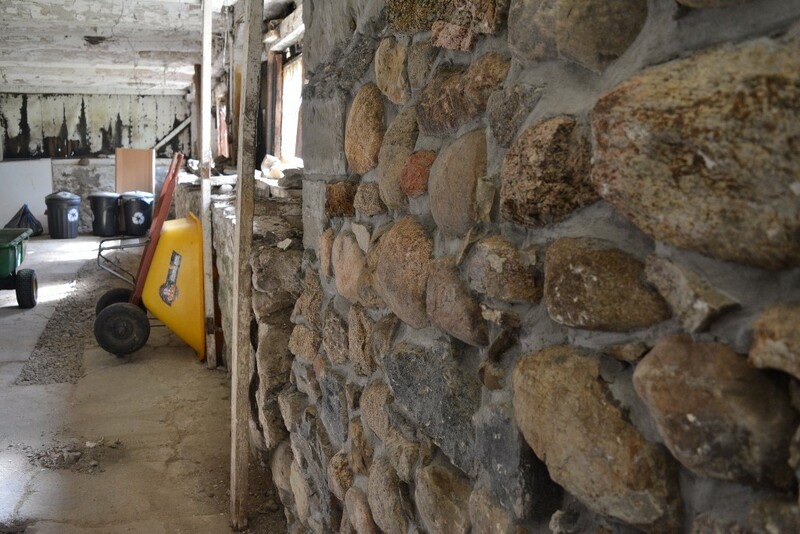 We're in the process of re-setting the crumbling foundation on our circa 1885 Bank Barn. 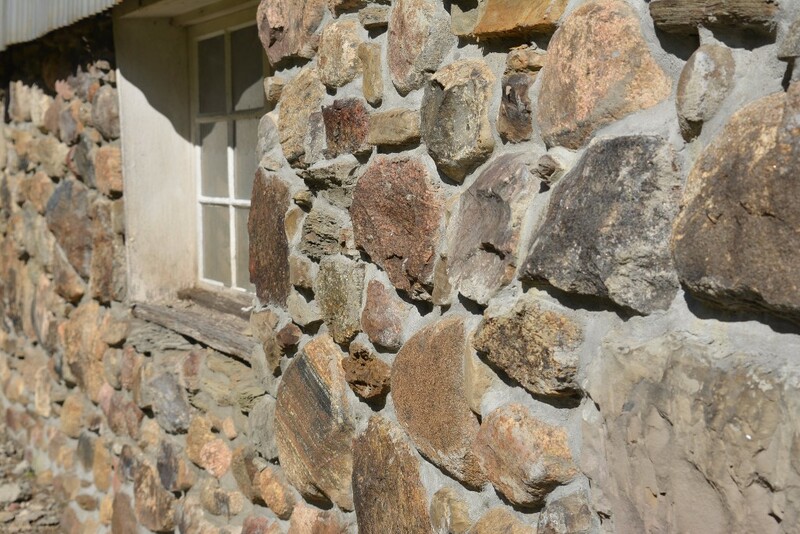 This historic building features a cornerstone bearing the Goodell family name, and is an iconic part of our landscape. More than 130 years of Edinboro's finest weather has wreaked havoc on the building, and we're currently in year three of this multi-year project to save, renovate, and re-use this beautiful historic building. To date, we've completed most of the work on the south, eastern and northern sides, but there is still work to do on the foundation before we can continue with structural stabilization. All this must take place before we can begin working on siding, doors, floors and utilities. What is the Foundation for the Future? As we rebuild the foundation of the bank barn, we are building the foundation for the future of Goodell Gardens. If you've attended any of our public events in recent years, you know that our largest public events space - the Events Barn - is quickly becoming too small. As our programming continues to grow, our space must grow, too. So as we repair the foundation of the barn, we truly are laying the foundation for Goodell Gardens, and garden education in the Edinboro region. Once the Bank Barn is fully renovated, it will increase our capacity to serve the community with educational and cultural programming space. If you love Goodell Gardens, gardening, garden education, or just old barns, this is a great project for you. And, all donations made on #GivingTuesday (and all year long) are tax deductible. What's more, this year we've had an angel donor step forward and pledge to give $5,000 per year over the next four years toward the renovation of the Bank Barn. We're challenging our membership, donors and other supporters to match that pledge. If we can raise $5,000 through our year-end appeal and #GivingTuesday, we will be able to fund the remainder of the foundation repairs in 2017. Giving is easy! You can donate online at bit.ly/goodellgardens or mail a check made payable to Goodell Gardens to PO Box 156, Edinboro, PA 16412. We realize that this time of year you hear from many organizations asking for your help. As you prepare for the season of gifts and giving, please consider making a contribution to Goodell Gardens #foundationforthefuture. Thank you for your continued support of Goodell Gardens today, tomorrow, and every day throughout the year. 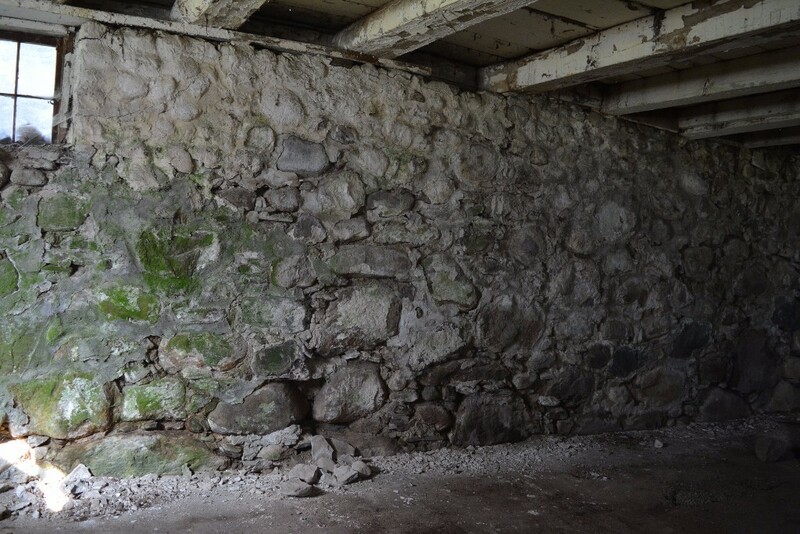 The inside of the north western wall is crumbling, but this corner of the foundation will be repaired next. The inside of the western wall has been finished, but had shifted considerably. The western wall has been finished, inside and out! Our mason is the very talented Jim Muffie of Cambridge Springs.